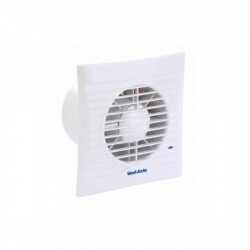 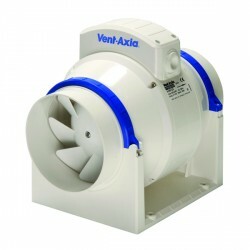 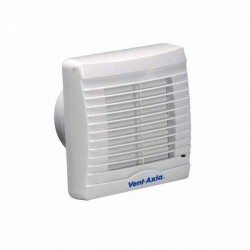 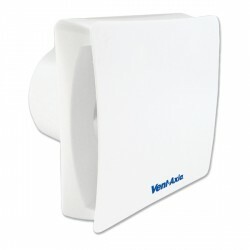 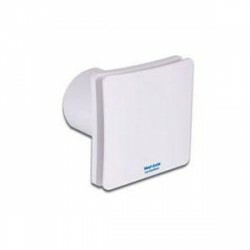 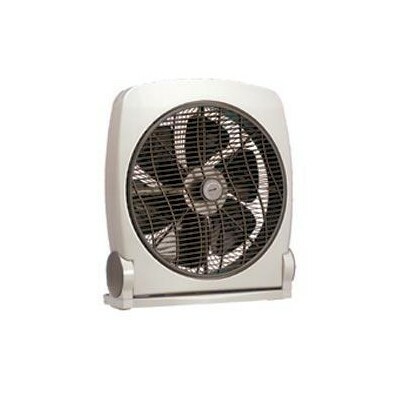 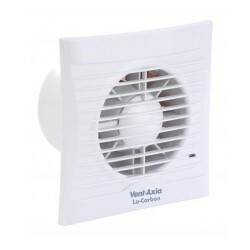 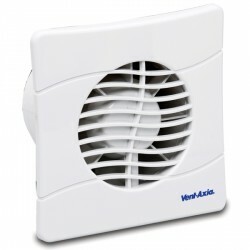 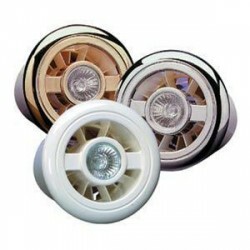 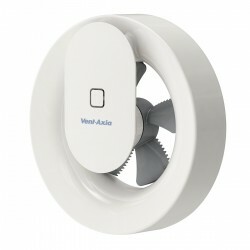 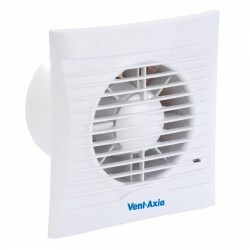 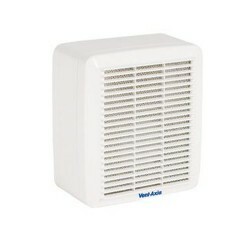 Vent-Axia 14 Inch Box Fan at UK Electrical Supplies. 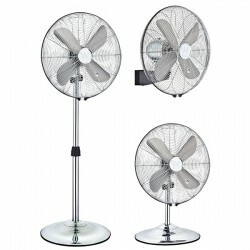 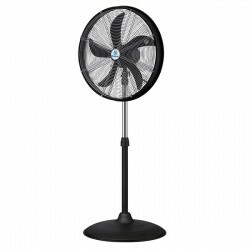 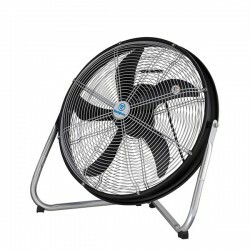 Stay cool with the 14" (355mm) Box Fan. 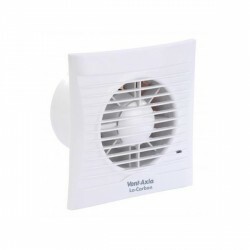 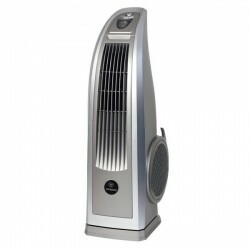 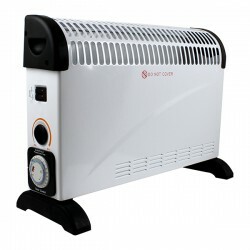 This fan will provide refreshing airflow to improve the atmosphere in the home or create an ideal working climate in the office. 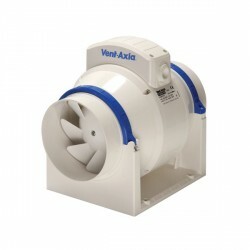 Quiet motor operation, floor standing model, 3 speed options. 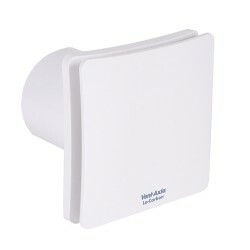 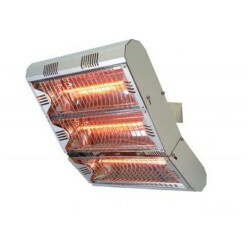 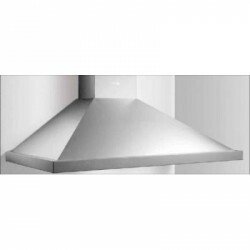 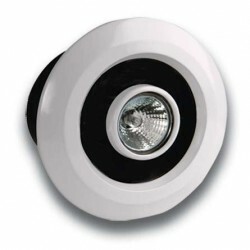 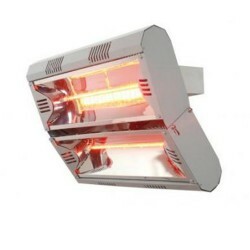 360° louvre rotating air circulation, upward or downward tilt adjustment. 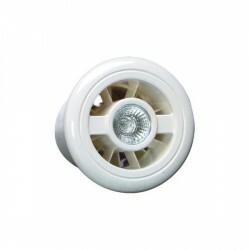 Double insulated cable with moulded plug.